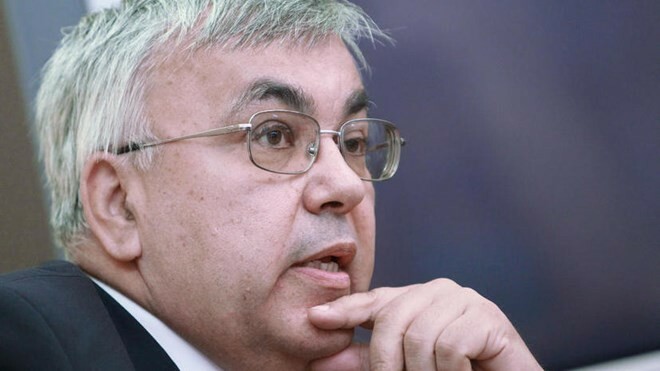 (VOVWORLD) - Russian Deputy Foreign Minister Sergei Vershinin said Monday that new US sanctions on Syria will not help resolve the political crisis in Syria, only put a greater burden on its citizens. The statement came after US Special Envoy for Syria James Jeffrey said the US may impose more sanctions on Syria if Syrian President Bashar Al-Assad rejects Syria’s new constitution. Mr. Vershinin said it’s unreasonable to doubt Damascus’s commitment to the constitution and the peace process. Russia, Turkey, Iran, and UN Special Envoy to Syria Staffan de Mistura are working on a new Syrian constitution as a necessary step toward peace in Syria.